Cheap Car Insurance For Young Drivers With Points – Is It Possible? 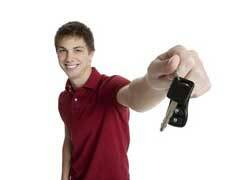 Finding cheap car insurance for young drivers will be more difficult if they have points. Points are when a driver receives a ticket for speeding or a moving violation as well as being involved in accidents. Since insurance companies use driving records as a way to assess risk, having points can make it difficult for you to receive the best rates. Affordable Car Insurance For College Students – What Is Required? 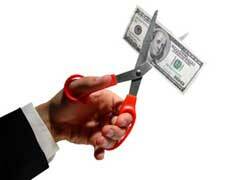 Insurance is one expense that may stretch students’ budgets. 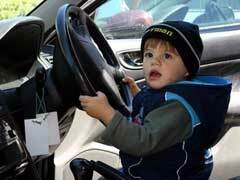 While rates may be higher for this group there are ways to find affordable car insurance. If you are a younger driver, you will typically pay more for insurance due to their risk assessments. 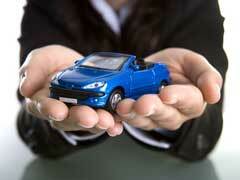 However; these ten companies offer young drivers insurance that won’t break the bank. 1. One of the best car insurance rates for young drivers comes from Nationwide Insurance.